In conjunction with a Zebra ZXP8 color ribbon, the ZXP8 Retransfer Film enables the Zebra to print a combination of full-color images and one-color text or barcodes, or UV. 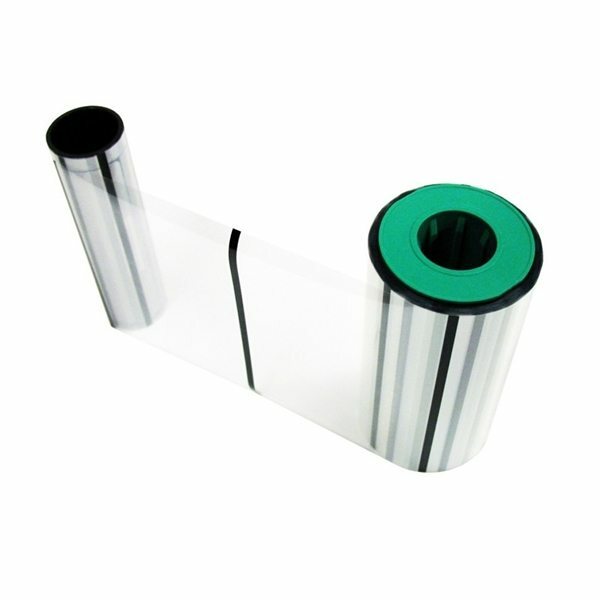 This Retransfer Film is required for printing cards with the Zebra ZXP8. Higgins is an authorized Zebra dealer. The item you are viewing is a genuine Zebra item and not a generic or imitation ribbons. Using non-Zebra certified supplies can void your printer’s warranty.